Programs for Ages 8 - 80! 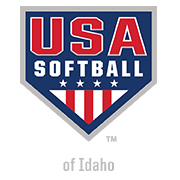 Many times leagues, recreation departments and others say, "Why join USA Softball of Idaho? Will they try to run our program?" These questions and others are asked because many are not aware of the policies and benefits of USA Softball. There are no regulations imposed at the local leauge level. USA Softball of Idaho regulations govern only championship competition. You can register your adult team by contacting your local city or county recreation office. Adult teams are not using online registration at this time. 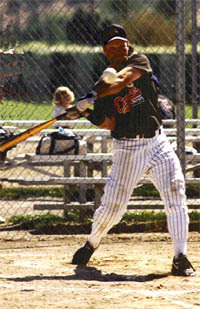 USA Softball of Idaho uses Tournament USA Softball to list list all of our tournaments.